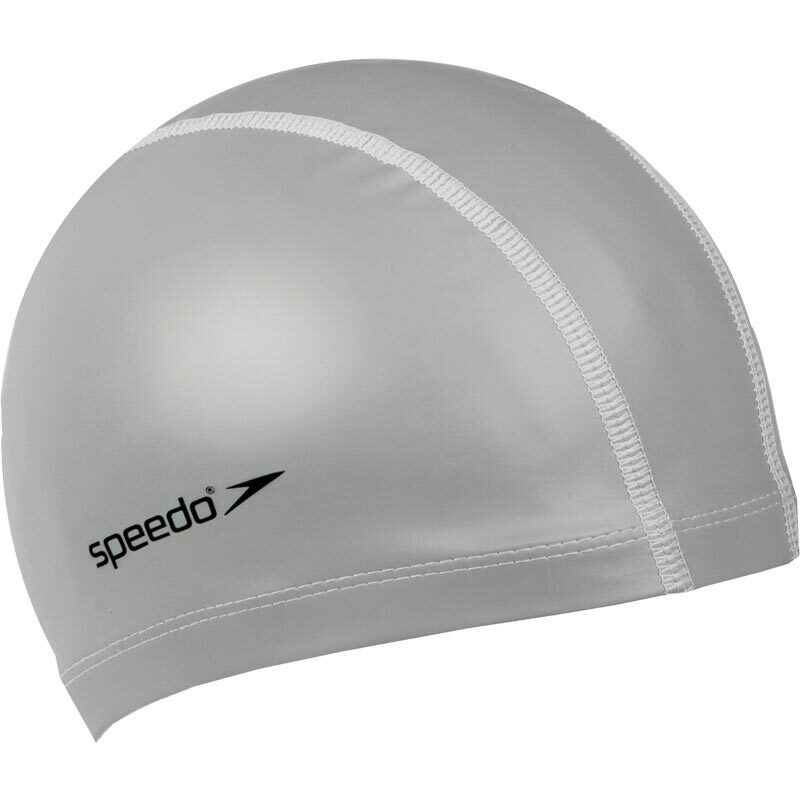 Speedo ® Pace Swimming Caps are an excellent alternative to the latex or silicone cap. With a PU coating which still offers you some reduction in water transfer. Nylon, Lycra panelled cap with a PU coating. Shaped for comfort and an enhanced fit. Offers a water repellent coating to reduce water transfer. Tear resistant material that is lightweight and durable.